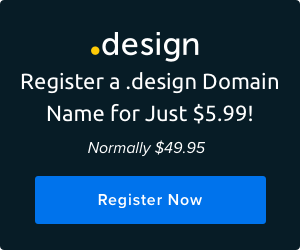 When most people think of computer programmers, they picture a sneaker-clad Steve Jobs or a bespectacled Bill Gates hunched over a keyboard. It’s a male-centric image that has permeated pop culture as well as real life. According to the National Girls Collaborative Project, just over 18 percent of computer science degrees were awarded to women in recent years. But although we often revere men as the pioneers of computer science, the history of programmers actually began long ago with six women. During World War II, advances in military technology had created a need for individuals called “computers” who could solve the lengthy and complicated equations needed to aim and target large ballistic weapons. As with most wartime positions, there were few qualified men who were available for the job. So in the 1940s, the U.S. Army recruited over 100 women to work as computers at the Army’s Ballistic Research Labs in Philadelphia, Pennsylvania. Yet even with dozens of America’s most intelligent women working on the problems, doing the calculations by hand took far too long. In 1943, engineers John Mauchly and John Presper Eckert were given permission to pursue an experimental project — an electrical machine that could handle the computations in a matter of seconds. This machine, the Electrical Numerical Integrator and Computer (ENIAC), was completed in 1945 and is considered the world’s first electronic computer. But unlike modern computers, it had no memory or ability to store the equations and processes needed to actually complete the calculations. A team of human computers who could complete the equations by hand were needed to hard-program these sequences into the ENIAC. Six young women were chosen for the task: Frances “Betty” Holberton, Kathleen “Kay” McNulty, Marlyn Wescoff, Ruth Lichterman, Frances Spence, and Jean Jennings. The women had no precedent or manuals to follow and had to teach themselves the functions of the 30-ton machine, which was comprised of approximately 70,000 resistors, 10,000 capacitors, and 6,000 manual switches. In order for the ENIAC to work through the differential equations, the programmers had to break the bulky sequences into smaller, simplified steps, and literally hand-program the 1,800 square foot machine. The result was groundbreaking. The six ENIAC women had successfully managed to cut the time-table on the ballistic equations from over 30 hours to mere seconds. In February of 1946, just months after the end of the war, the world’s first electronic computer was revealed to the public. But none of its programmers were present or named. Instead, male engineers Presper Eckert and Mauchly were elevated to fame and credited with the full creation and function of the ENIAC. Despite going on to make names for themselves in the industry, the female programmers and their contributions were over-looked for almost 70 years — at the 50th-anniversary celebration of the ENIAC project, the majority of the team wasn’t even invited. In the 1980s, a young computer science major named Kathy Kleiman grew frustrated by the small number of women in her classes. While looking into the role of women in computer science, she came across the photos of the ENIAC project, which featured uncaptioned photos of the ENIAC programmers. According to Kleiman, when she asked a professor about the women, she was told they were likely “refrigerator ladies,” models who were posed with the machine to make it more alluring. This search for the pioneers of programming spawned a 20-year project called the ENIAC Programmers Project, as a way to promote the six women and their contributions. What Kleiman and her collaborators found was heartening. While history was quickly working to forget them, the ENIAC women had continued to press forward with technological advances. Each woman went on to make her own mark in the field: Lichterman stayed with the ENIAC program for two years to train new programmers, while Holbertson and Jennings helped convert the ENIAC into a “stored-program” machine. Holbertson created the first program that allowed for sorting and storing large data files, and members of the team would later work to develop guidelines and standards for a universal programming language. Jennings spent the remainder of her career working to make computers more accessible and easier to use. The ENIAC Programmers project paid off — not just as a way to memorialize the original programmers, but to promote the important work that women have done, and continue to do, for the field. This year marks 70 years since the first electronic computer was unveiled to the world, and although the programmers’ names were temporarily lost to history, they have now taken their rightful places in the hall of fame, inspiring the next generations of pioneers. 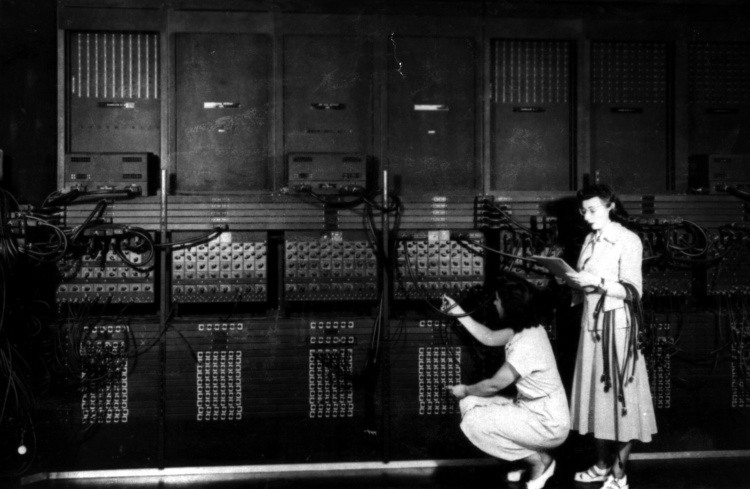 Feature image caption: Two women wiring the right side of the ENIAC with a new program, in the “pre- von Neumann” days. “U.S. Army Photo” from the archives of the ARL Technical Library. Standing: Marlyn Wescoff. Crouching: Ruth Lichterman. It is a shame that our society has allowed things like to happen. The contributions by women during and after World War 2 was amazing and should not get lost. It is an amazing piece of history and I am glad you wrote about it.